Green Hills Music Group’s Woody Bomar will host a one-day music business seminar, “The Business of Songwriting (Taking Your Music to the Masses)” on May 18. The class will cover topics aimed at helping songwriters navigate the music industry. Topics will include copyright basics, income sources, networking, publishing deals and song critiques. The event will be held from 10 a.m. – 1 p.m. at The Actor’s School in Franklin, Tenn. For directions and registration, visit greenhillsmusicgroup.com. 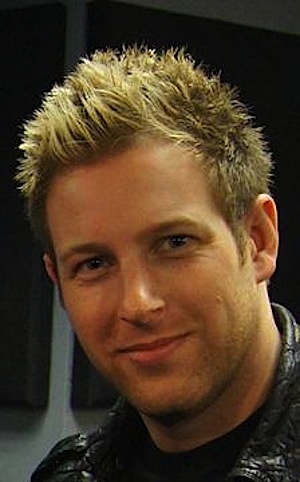 Streamsound Records has announced the addition of Tyler Waugh to the label’s promotion team. Waugh will start the position immediately and can be reached at tyler@streamsound.com or 615-870-2040. Before joining Streamsound, Waugh held positions at Arista Nashville, RCA/Arista/J Records, Roadrunner Records and BMG Distribution/LA. 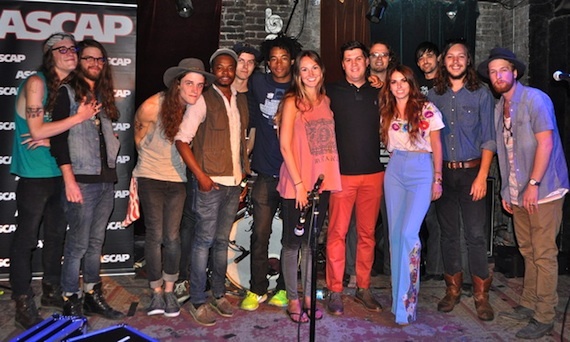 ASCAP presented the ASCAP Music Lounge at the Nashville Film Festival recently, hosting eight bands over two days at The Basement. 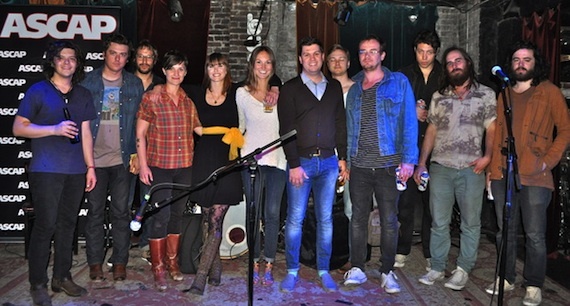 Artists and bands including Escondido, The Weeks, Conner Youngblood, Elliot Root, Megan McCormick, Clear Plastic Masks, The Wild Feathers and Jill Andrews performed.